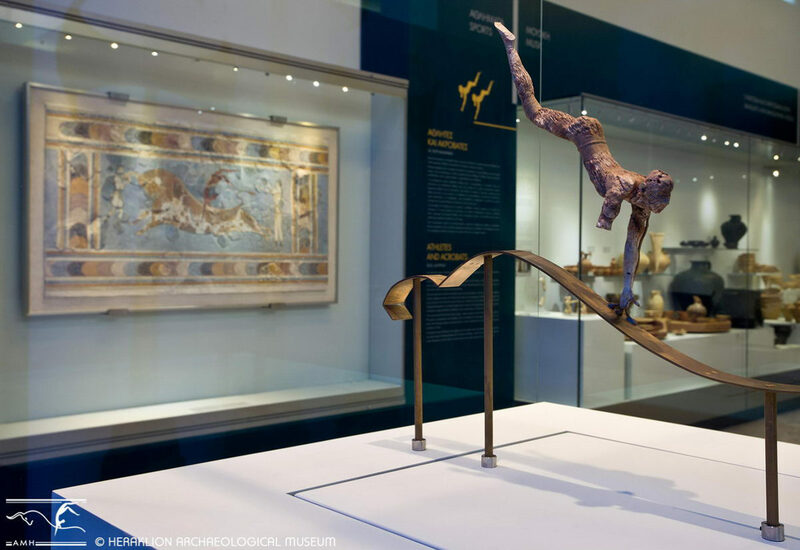 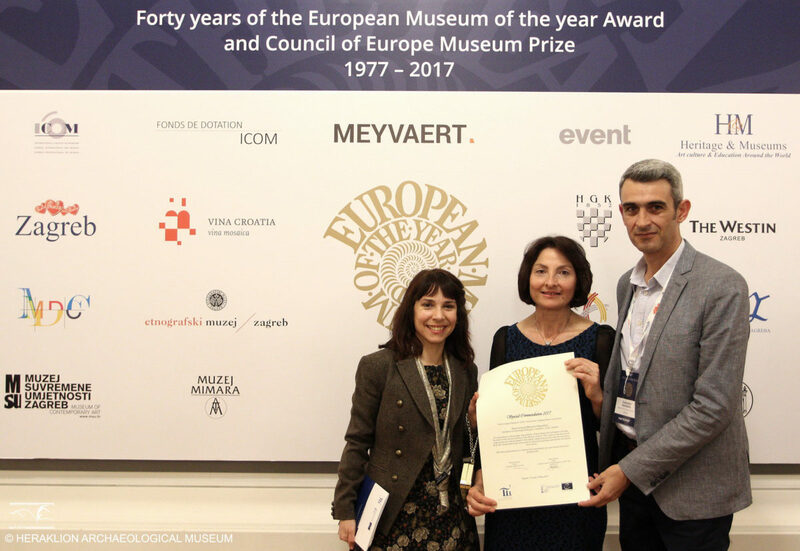 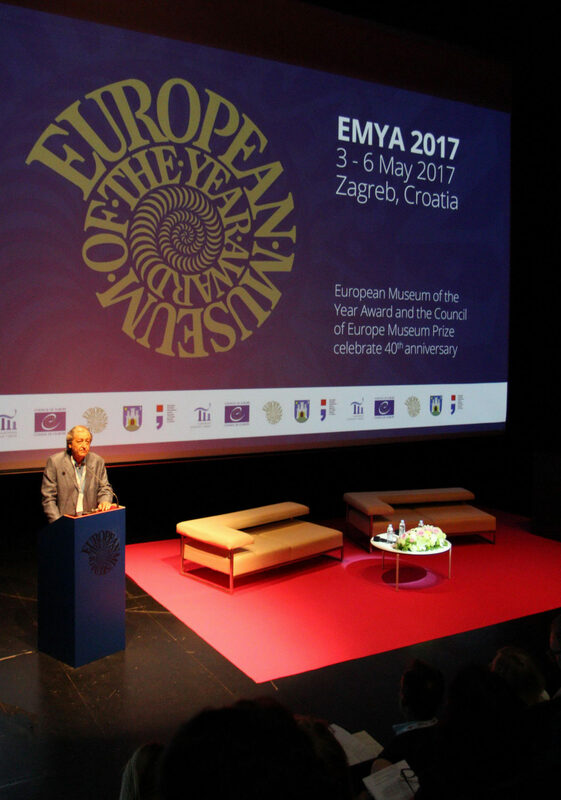 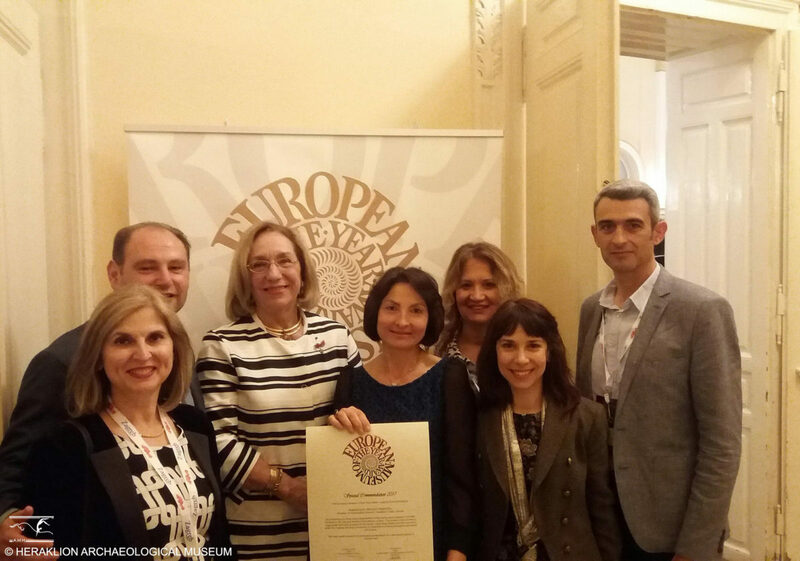 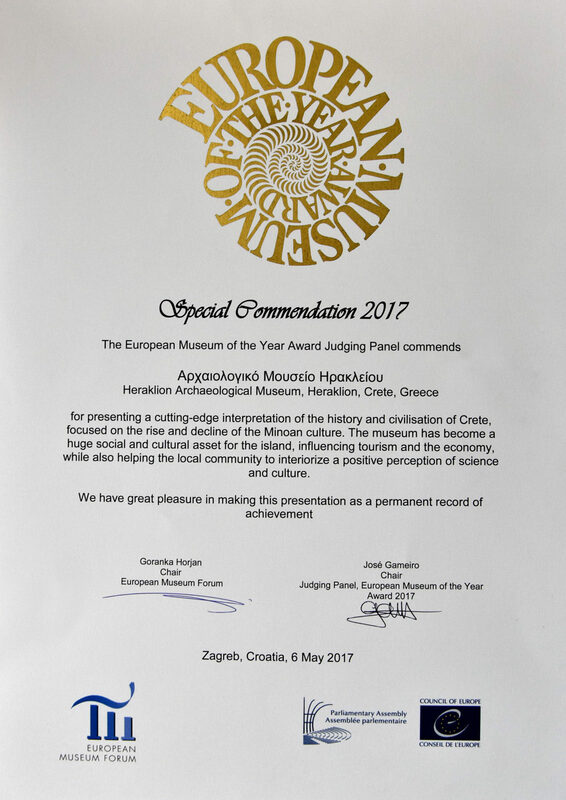 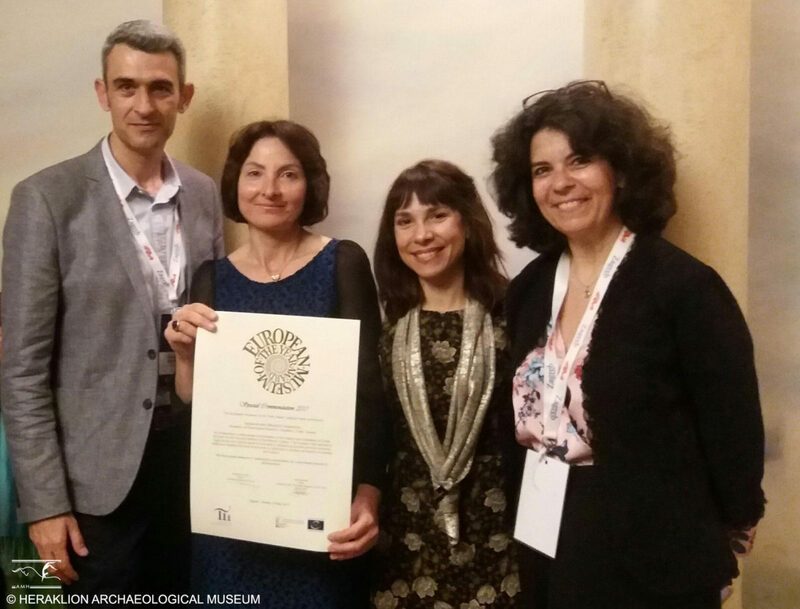 We are delighted to announce that the Heraklion Archaeological Museum has been awarded a Special Commendation in the European Museum of the Year Award Scheme (EMYA) of the European Museum Forum (EMF), held in Zagreb, Croatia, on 3-6 May 2017. 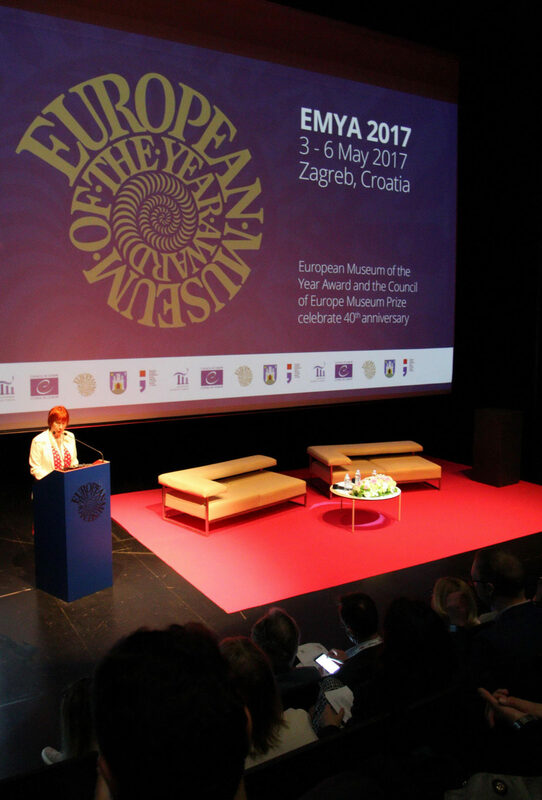 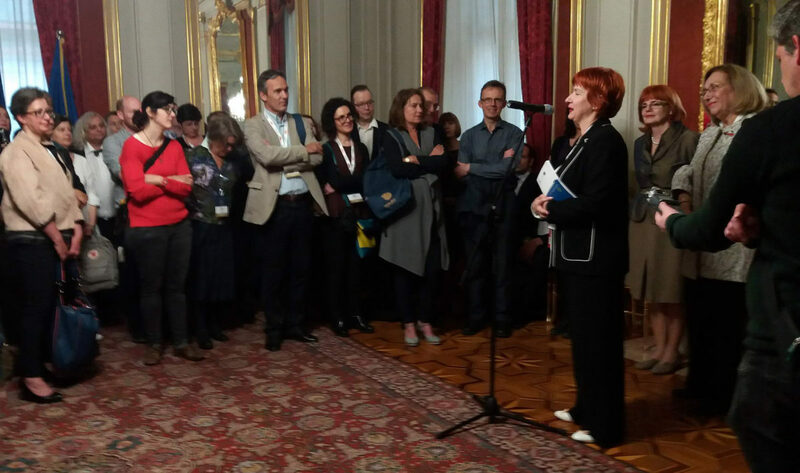 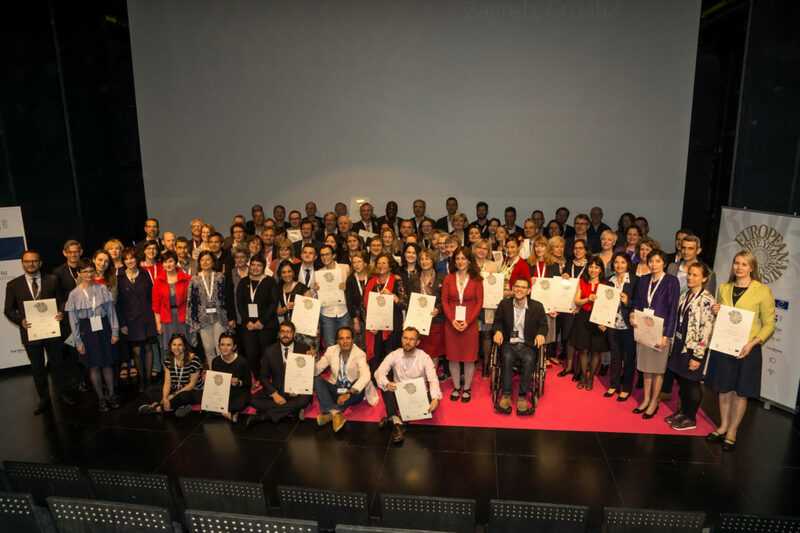 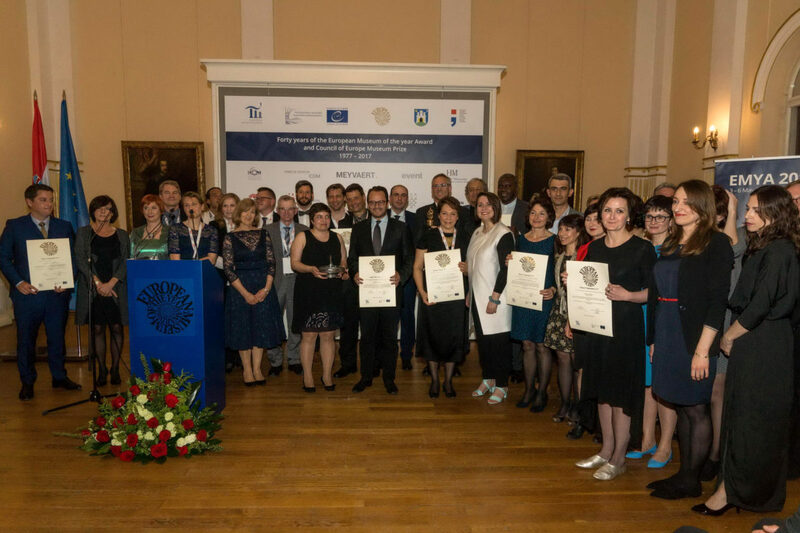 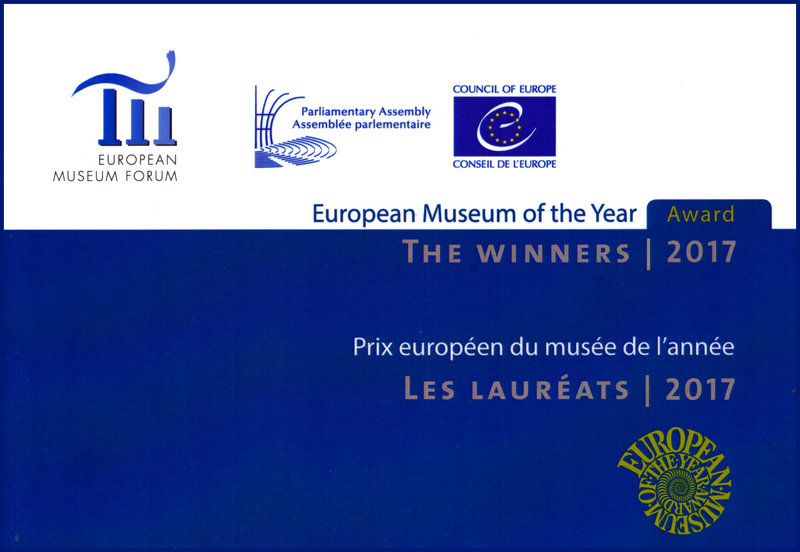 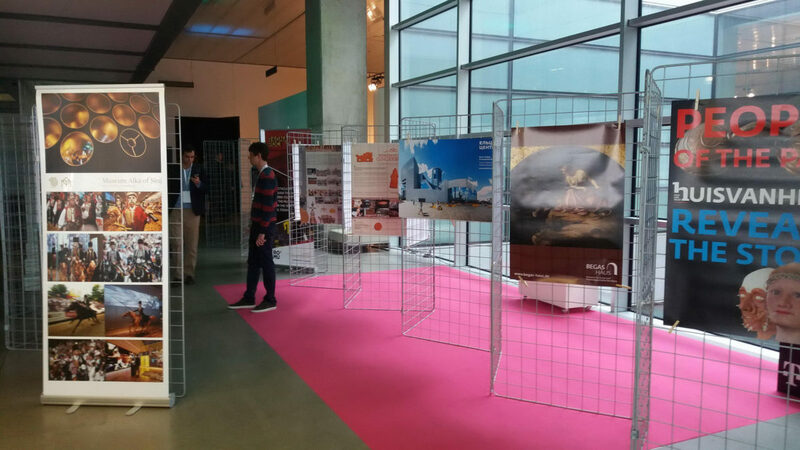 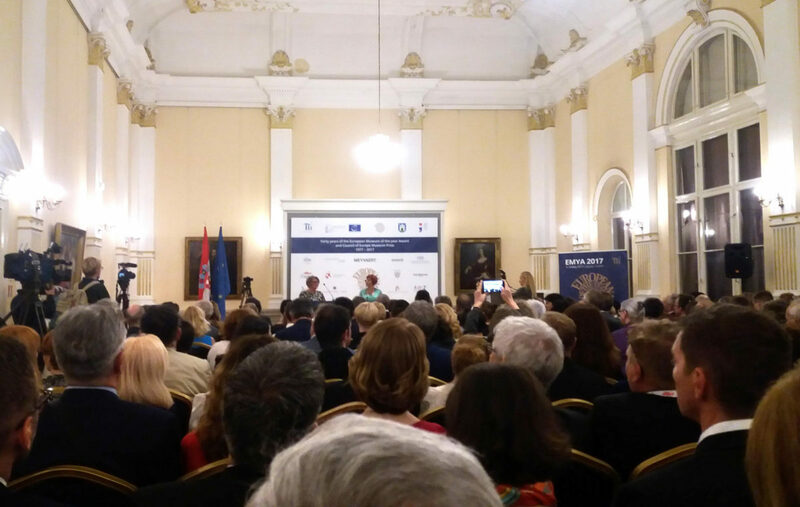 The EMF Awards go to European museums that demonstrate a high level of professionalism and excellence in the experiential presentation of their collections, exploiting the possibilities offered by modern technology, and to the museums that attract a broader audience through various inclusive actions promoting European ideals and the wider benefit to society. 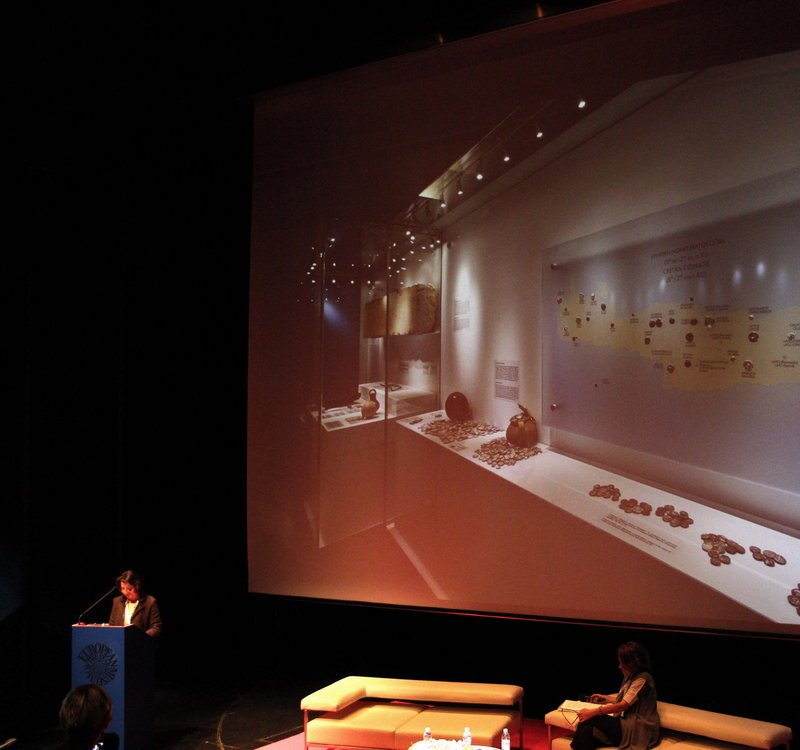 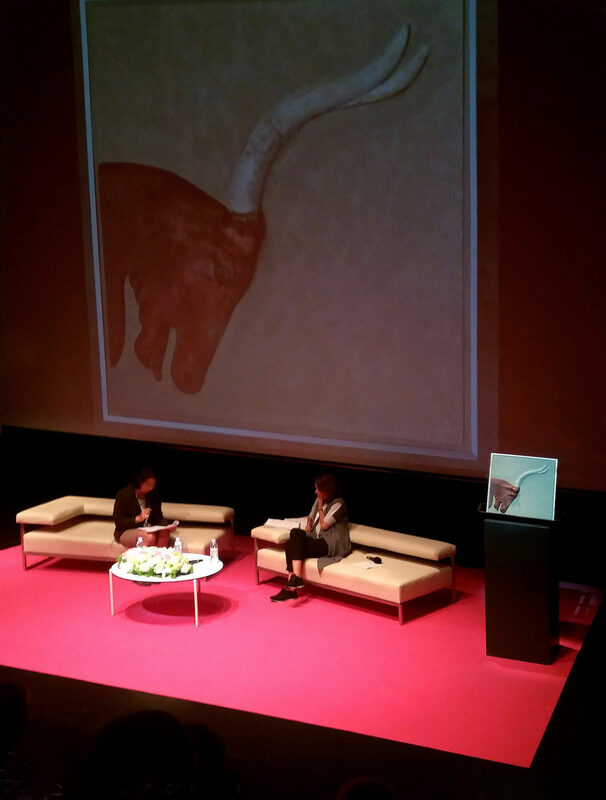 ⟵Experiential educational programme on ancient sculpture.